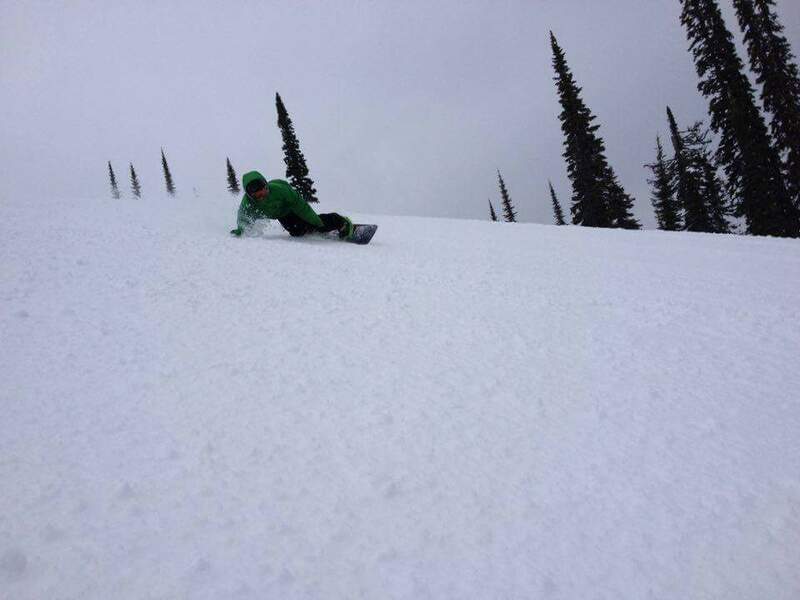 Great to hear from past gapper Mark that he passed his CASI Level 3 Snowboard Instructor Certification in Fernie this winter – huge congratulations! 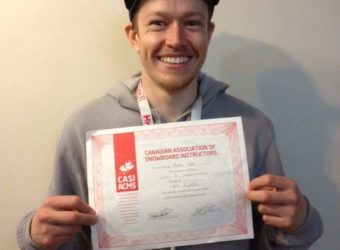 CASI (Canadian Association of Snowboard Instructors) are the internationally recognised, professional snowboard teaching body in Canada. 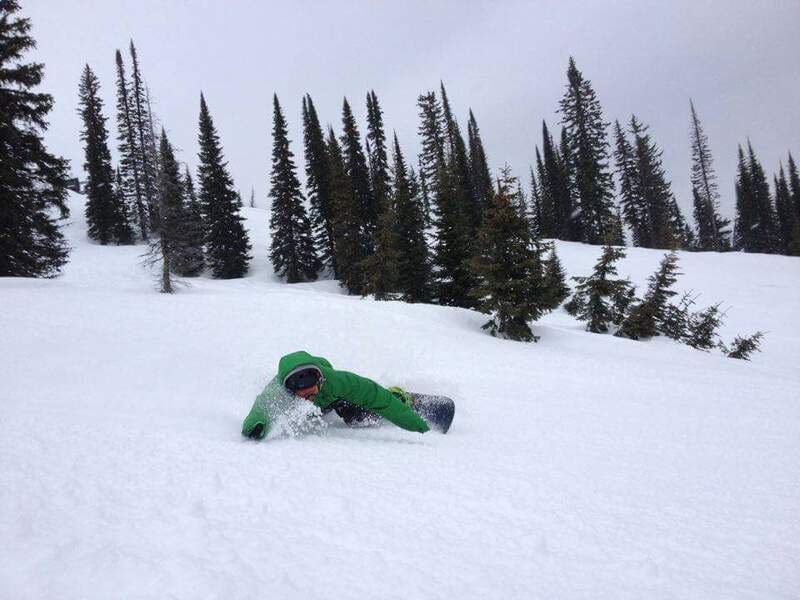 Obtaining Level 3 is for advanced snowboarders and no mean feat. 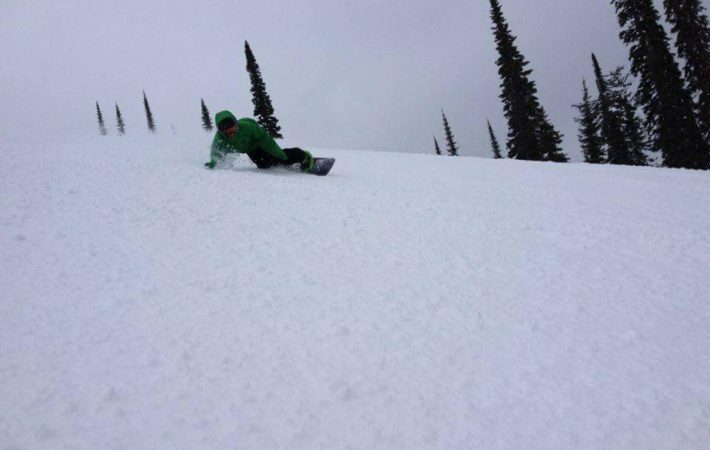 It allows you to teach advanced students as well as beginning to lead instructor training. You must have extensive knowledge in teaching on-piste, freeride and freestyle. 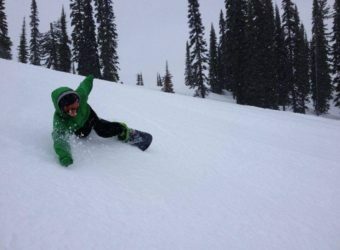 Mark completed our Ultimate Experience course a couple of winters ago and has been chasing the snow, teaching snowboarding in different resorts. 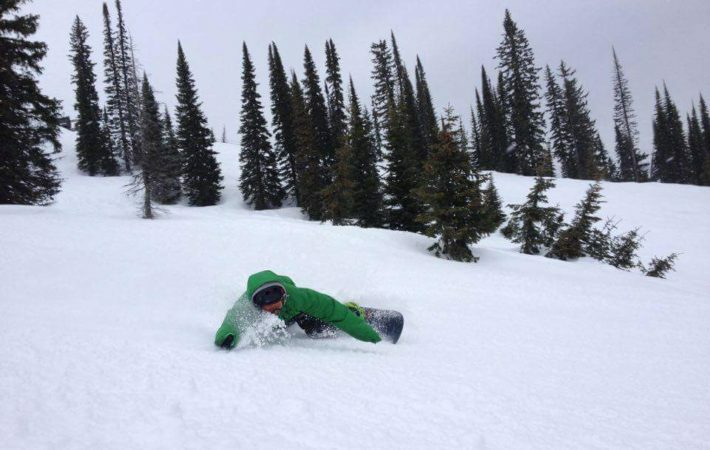 This has allowed him to spend plenty of time working as an instructor, honing his communication, analysis and group management skills – one of many prerequisites to take the Level 3 qualification. Even though Mark has already done our programme and continued his journey, we feel like proud parents! All our gappers become part of our awesome alumni family – we love keeping in touch and up to date with what they are up to. 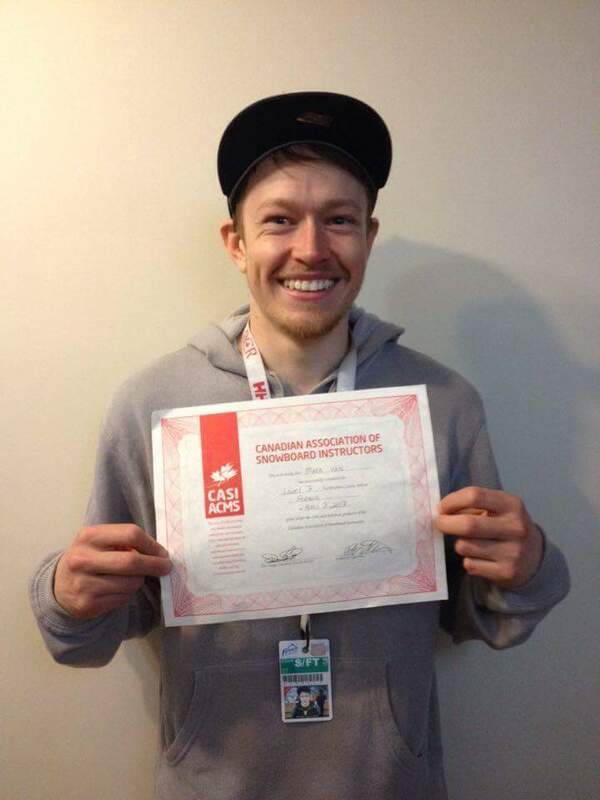 Fantastic to hear that Mark is now holding his CASI Level 3 qualification – this definitely cements his position within the snowboard industry as an amazing instructor!